4 Ways Team Communication Tools Can Improve Your Sales Team’s Productivity by Mile Živković - SalesPOP! For many sales teams today, it’s difficult to imagine work without using some sort of team chat app. These tools have long replaced email as the primary communication hub and a way to improve upon their work processes. Besides improving internal communication and staff morale, they’re also an excellent way to increase your sales team’s productivity. Here are some of the ways that team communication tools can help your sales team get more work done in less time. Back in the day, your average sales employee was an office worker, tied to their phone, computer and cubicle. However, thanks to modern sales tools and the emergence of cloud technology, today you can do the job of a sales rep from the comfort of your own living room. According to the latest data, 70% of the workforce works remotely at least once per week, and sales teams are no exception. Motivating remote sales team and staying in touch with them can be cumbersome if all you have to use is email or Skype. Team communication tools such as Chanty allow managers to quickly engage with their sales team members, check up on progress and encourage them to perform better. What’s more, the sales team can use it amongst themselves to keep in touch with each other and stay on top of everyday tasks and goals. You’re probably well aware that sales is not a solo operation. Even though there needs to be a competitive spirit among your team, you won’t get great results from your sales team unless they collaborate between themselves, as well as with management. One way to promote teamwork in your sales team is to over-communicate, and team chat apps such as Chanty allow you to just that. Since you can’t have stand-up meetings and talk with your sales team in person, you can use team chat apps to have brief one-on-one and team conversations with your sales team instead of ringing them up for a call or wasting time sending emails. In this way, they will have more time to do tasks that really deserve their attention – cold calling, emailing, following up on leads and closing deals. A decade ago, your typical sales representative used a limited range of tools: their phone, perhaps a mailing list and a bunch of databases. Today’s sales processes are essentially the same, but there are many more sophisticated tools available to make the reps’ job easier. These include email scraping tools, CRMs, cold emailing tools, analytics tools, payment processing tools and many, many others. These tools work great on their own, but they’re even better when they’re integrated within your team chat app. 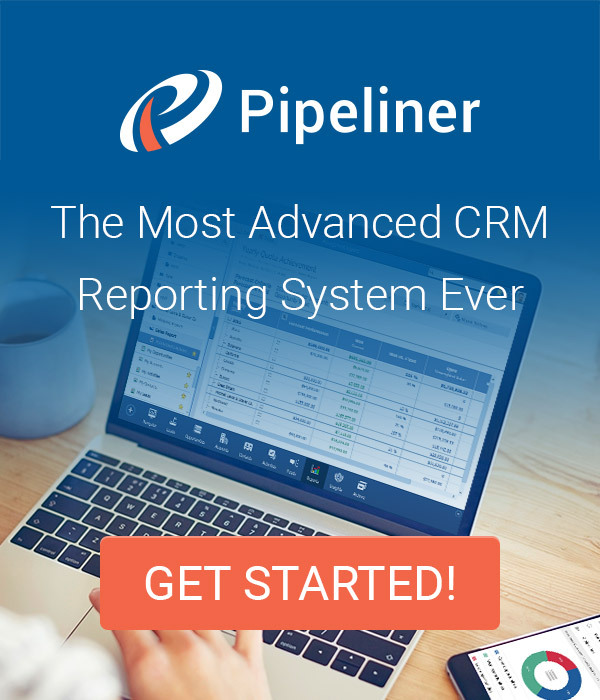 Once you have an integration set up, your sales team can be notified about new leads, changes in the pipeline, new purchases and many other activities. Even if your team chat app does not allow integrations with common sales tools, 10 minutes spent with Zapier will be enough to set up your own perfect automated workflow. What’s better for productivity than being able to celebrate when a deal is closed? One of the best ways to motivate your sales team to be more productive is to give them space to share and celebrate their wins, be it a hot lead, a new signed deal, a quota they just hit or whatever they consider as a success. Depending on what kind of CRM and apps you use, you can integrate them with your chat app to send messages into specific channels. In this way, the entire sales team can get notified about new deals, signed proposals and much more. Alternatively, you can manually set up a channel where they can chat about their successes. Team communication tools should be a part of any modern, functional team, and especially sales teams. Not only do they help collaborate and communicate more efficiently, these tools build on or completely replace traditional channels such as email and video calls. In this way, they foster productivity, allow for easier collaboration and improvement of existing sales processes. 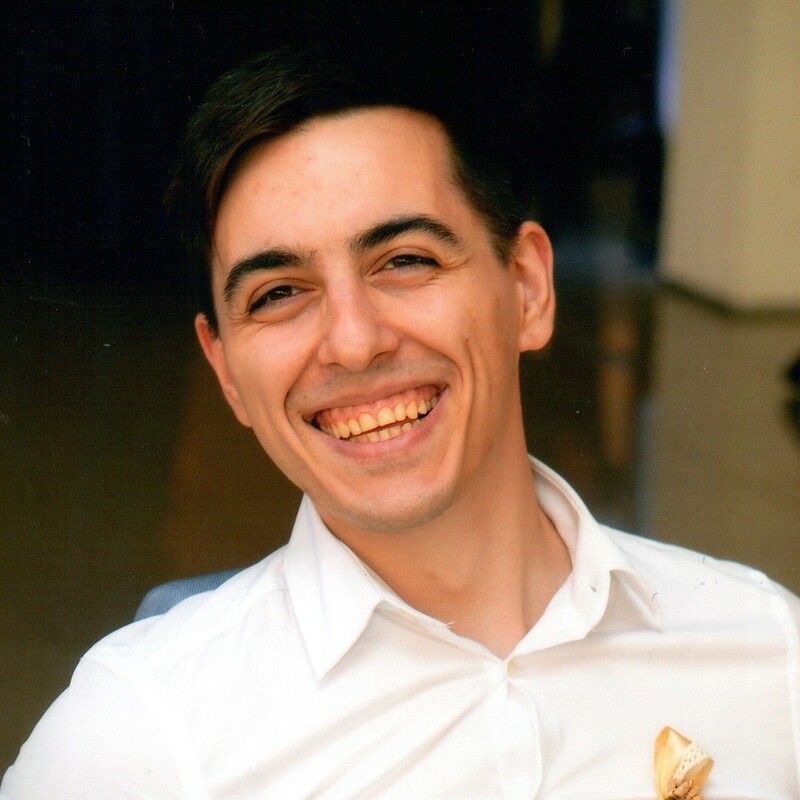 Mile Živković is a content writer and work-life balance expert at Chanty – a simple and AI-powered Slack alternative. When Mile isn't busy writing epic posts on productivity, work-life balance and time management for Chanty blog, he's probably driving somewhere.